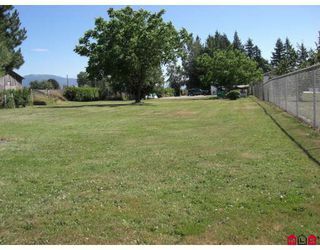 1 ACRE!! 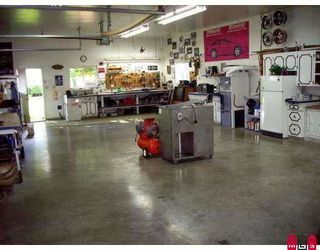 Just on the outskirts of town, Large 2 bay heated 25x50 detached garage with washroom and extra room to park the toys! 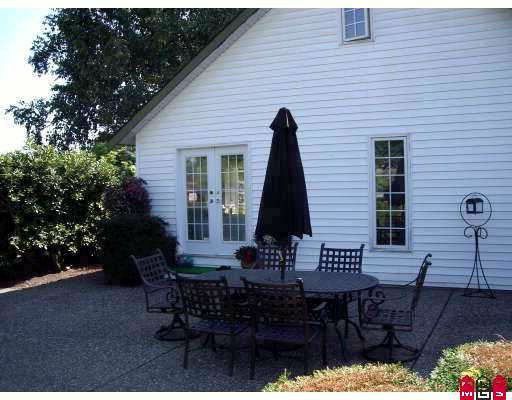 This spotless house is one you need to see, large open kitchen, french doors from the master bedroom that leadyou out to a large patio out back. 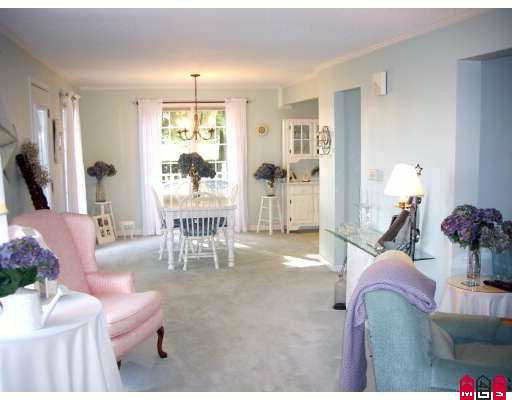 The basement has room for your ideas or more bedrooms. 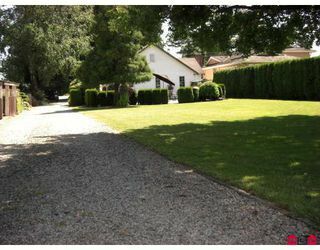 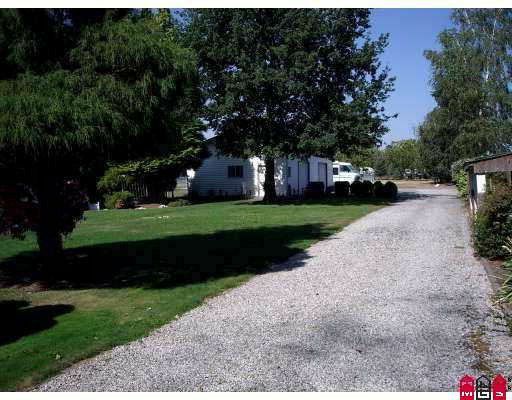 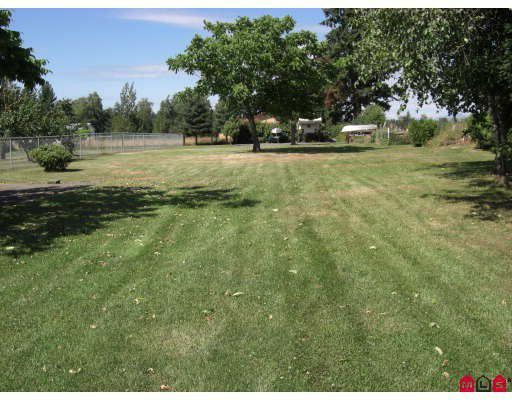 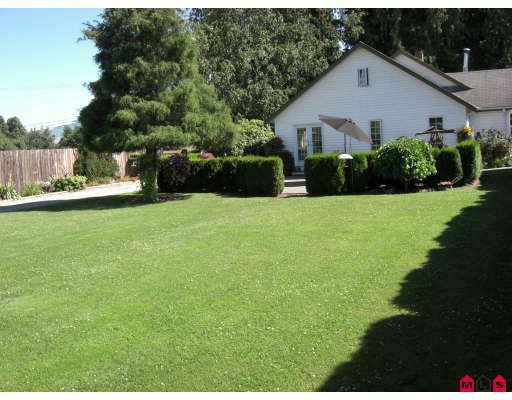 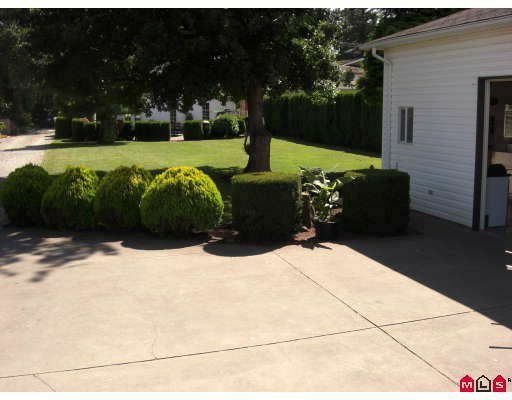 The deep yard is very private with large mature trees, room for RV parking, large shop or gardening. Call for more info or to view an extremely rare opportunity to acquire a private, peaceful and prestigious 1 acre piece of real estate. 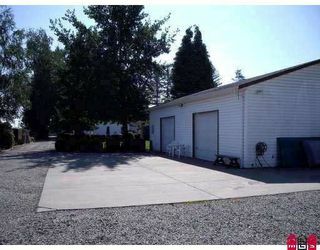 Unfinished basement is waiting for your creative ideas. John Deere ride-on lawnmower to come with the house (only few yrs old).